Sonex Aircraft, LLC once again held its Open House and Homecoming Fly-In the day before EAA AirVenture Oshkosh began at Sonex factory headquarters on the east side of Wittman Regional Airport. The 2017 event marks the 14th annual gathering for customer-built aircraft at the Sonex facility. The event that ran from 10am to 2pm central time and concluded with a mass taxi arrival of customer and factory aircraft across Wittman field to AirVenture grounds. This year¹s Homecoming Fly-In featured the first customer-built SubSonex Personal Jet in-attendance, as builder John Corneal brought his SubSonex to AirVenture from Petersburg, Pennsylvania. 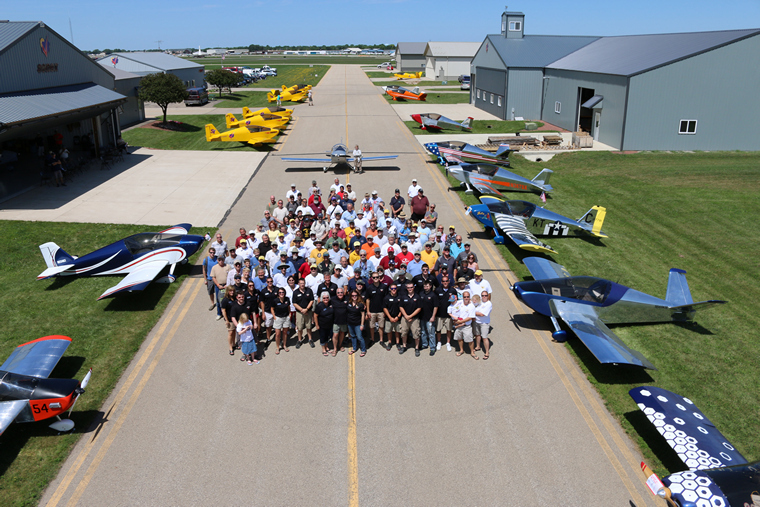 The Sonex Aircraft Open House and Homecoming Fly-In is a great opportunity for AirVenture attendees to tour the Sonex Aircraft facilities, meet the staff, see customer aircraft and meet their owners/builders, all in one location. The 2pm mass taxi to AirVenture grounds is always an impressive sight. 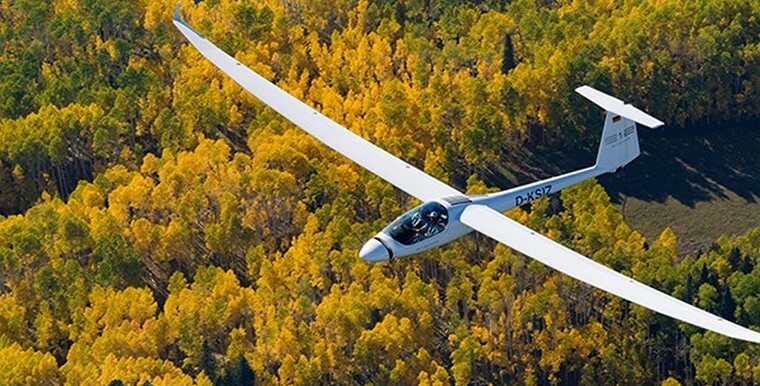 Established in February 2014, Aero Electric Aircraft Corporation ("AEAC") was created to produce the two seat "Sun Flyer" to be fully certified under the new FAR 23, and bring it to market. 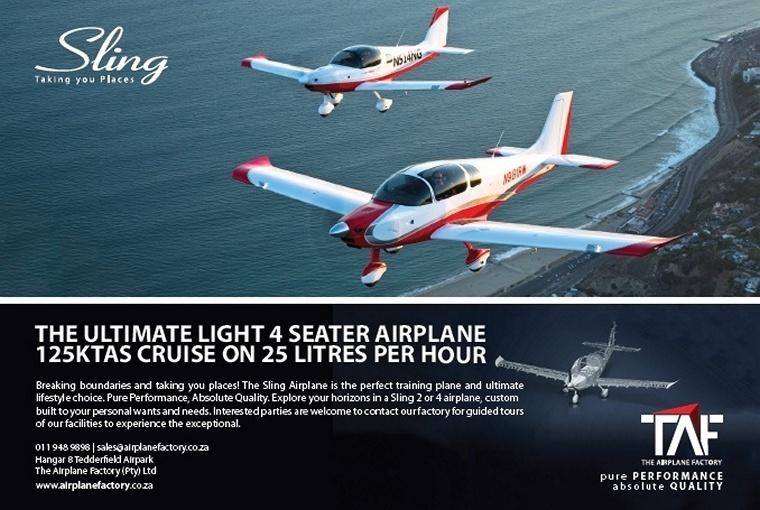 We intend to serve general aviation by providing a clean, renewable energy, electric training aircraft. 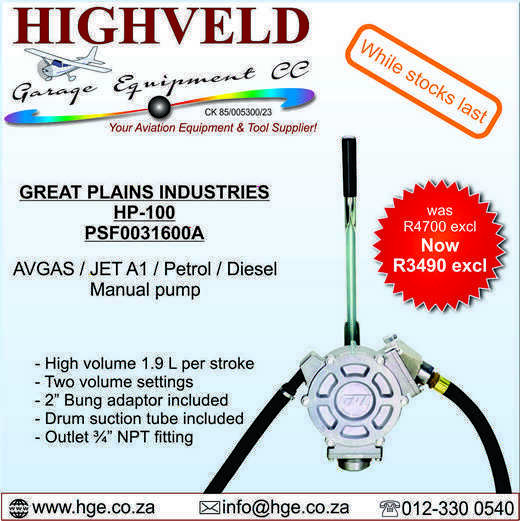 As a privately-held Nevada Corporation, the company is headquartered near Denver, Colorado and is working closely with its founding and contract partner, Bye Aerospace. Discover the innovation that makes the AKOYA unique: Multi-Access with Seafoils, folding wings, and Skis-in and Oshkosh 2017. 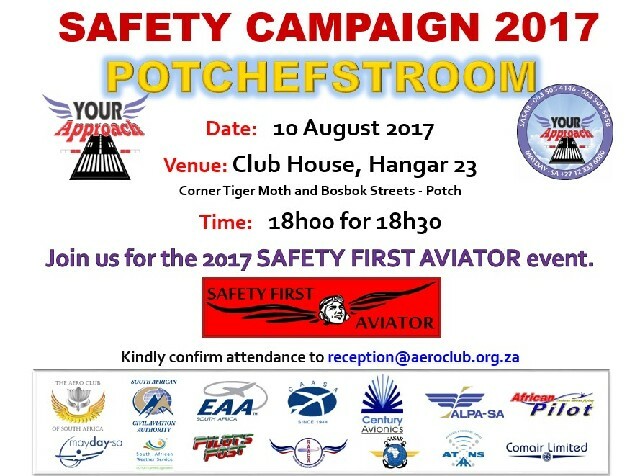 We're excited about EAA AirVenture Oshkosh 2017! The latest Zenith aircraft unveiled and celebrated their 25th Anniversary at Oshkosh. Their new design promises more of what many builders and pilots have been asking for. They've also taken something unexpected out of the airplane that will surprise many! New for 2017 AirVenture: Zenith staff and volunteers will assemble the rear fuselage assembly of the new Zenith CH 750 kits daily from 8:45 - 12:45 in the AeroPlane Workshop to demonstrate and teach visitors about the ease of building a modern kit aircraft. Earlier this year, Zenith staff led an inexperienced team (made up of interns, software engineers, and managers) from DS SolidWorks in assembling a Zenith kit at the SolidWorks headquarters in Waltham, Massachusetts. Despite having no previous experience, the team made significant and impressive progress assembling the rear fuselage in just one day. 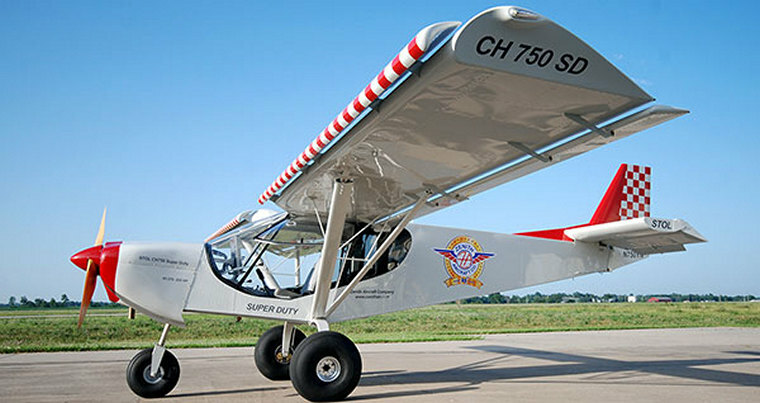 At Oshkosh AirVenture 2014, volunteers helped to build the One Week Wonder airplane in just seven days! A Zenith CH 750 kit was completed (with the help of 2,500 volunteers) during the week, including a Rotax engine and Dynon SkyView avionics installation. See the completed and painted One Week Wonder airplane at AirVenture 2017. 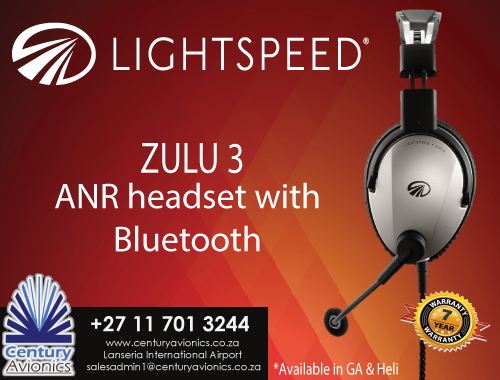 Their on-site team will answer all your questions and provide you an insight on future developments. Instead of watching shark week from your couch, turn off the TV and come discover the Mako at Oshkosh. Introducing... at EAA AirVenture 2017, the Lancair Mako is a new design from a legendary company. 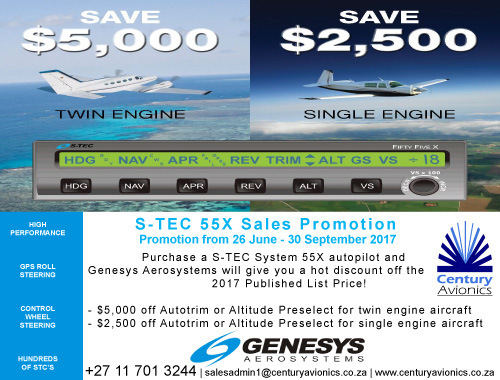 A beautiful and capable 4-place alternative to Cirrus and Corvalis / TTx at a fraction of the cost. Innovation abounds in the Mako, from the unique auto-retract nose gear (adding speed without sacrificing your insurance rates) to space-enhancing center stick controls in the cockpit. Visit their 2017 Oshkosh exhibit: North Aircraft Lot, booth 646. 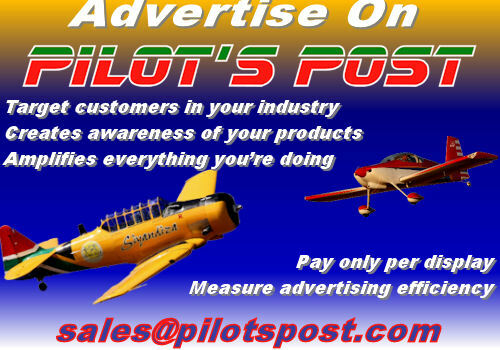 Meet Lancair's new owners, Mark & Conrad Huffstutler and their team. 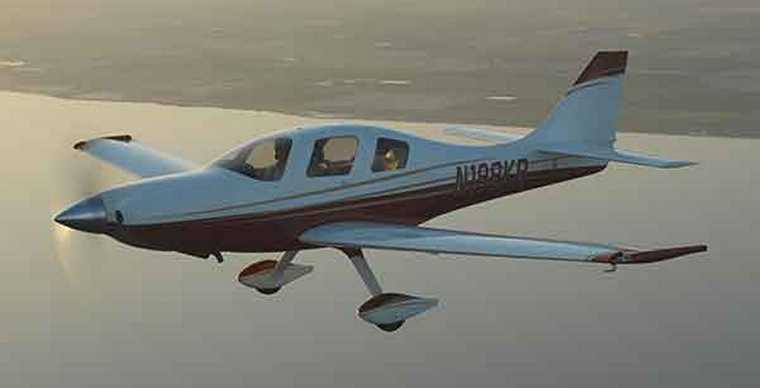 Run your fingers over the latest Mako, check out our Legacy kits and discover what's in store for Lancair's future. USA, Bergen County: U.S. Customs and Border Protection agents at John F. Kennedy Airport intercepted five live King Cobras and three Geckos that were shipped from Hong Kong. The snakes and lizards were discovered during an X-ray of the mail package that was labelled as containing a "plastic tray. St. Maarten, Princess Juliana Airport: A 57-year old woman, a tourist from New Zealand, who was one of several people standing close to the fence that separates the runway from a narrow road and Maho Beach died when the force of the blast of a Boeing 737 taking off tossed her to the ground and she hit her head. It is common to see thrill-seekers hanging from the airport fence in defiance of several large signs that read in English and French, ""Do not stand. Danger. Jet Blast." This would be the first aviation-related death at the beach which is often referred to as Av Geek Mecca. France, Rennes: A Thomson Airways Boeing 757-200, on a flight from Ibiza, Spain to Manchester, (UK),was en-route at FL340 over France when the communication with the aircraft was lost. The French Air Force dispatched two Rafaele fighter aircraft to intercept the flight, the Thomson crew subsequently restored communication and continued the flight to Manchester for a safe landing. 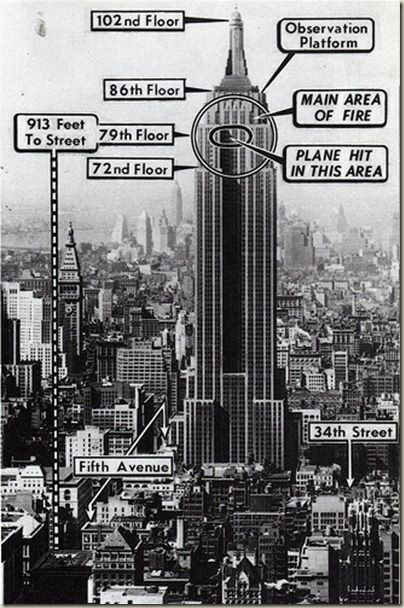 A US Army Air Forces North American B-25D Mitchell bomber crashes into the 79th floor of the Empire State Building. 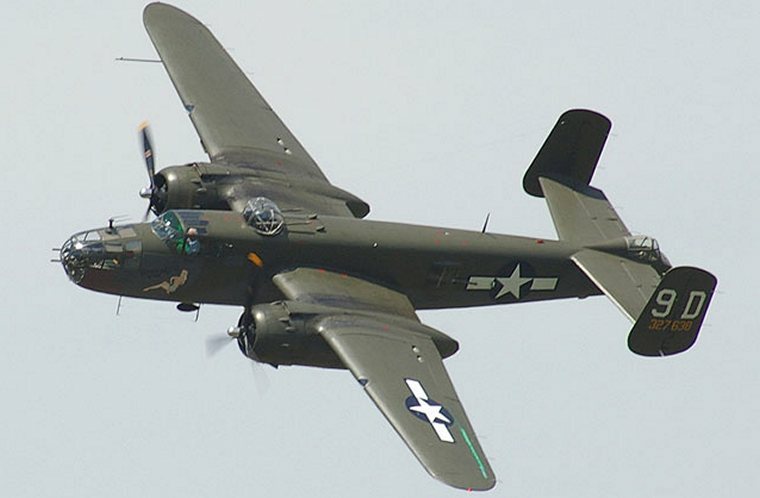 On that fateful Saturday William Franklin Smith, Jr., was piloting a B-25 Mitchell bomber on a routine personnel transport mission from Bedford Army Air Field to Newark Airport. Smith asked for clearance to land, but was advised of zero visibility. Proceeding anyway, he became disoriented by the fog, and started turning right instead of left after passing the Chrysler Building. At 9:40 a.m., the aircraft crashed into the north side of the Empire State Building, between the 78th and 80th floors, carving an 18-by-20-foot (5.5 m × 6.1 m) hole in the building where the offices of the National Catholic Welfare Council were located. One engine shot through the South side opposite the impact and flew as far as the next block, dropping 900 feet (270 m) and landing on the roof of a nearby building and starting a fire that destroyed a penthouse art studio. The other engine and part of the landing gear plummeted down an elevator shaft. The resulting fire was extinguished in 40 minutes. It is still the only fire at such a height to be brought under control. Despite the damage and loss of life, the building was open for business on many floors on the following Monday. The crash spurred the passage of the long-pending Federal Tort Claims Act of 1946, as well as the insertion of retroactive provisions into the law, allowing people to sue the government for the accident.